Pools have some general misconceptions that need to be cleared up. Pool ownership is all sunshine, cool dips in the water, and relaxing outside with family, right? Or, is pool ownership a constant headache, sky-high water bills, and the frustration of keeping it clean? The answer lies somewhere in between the two, of course! 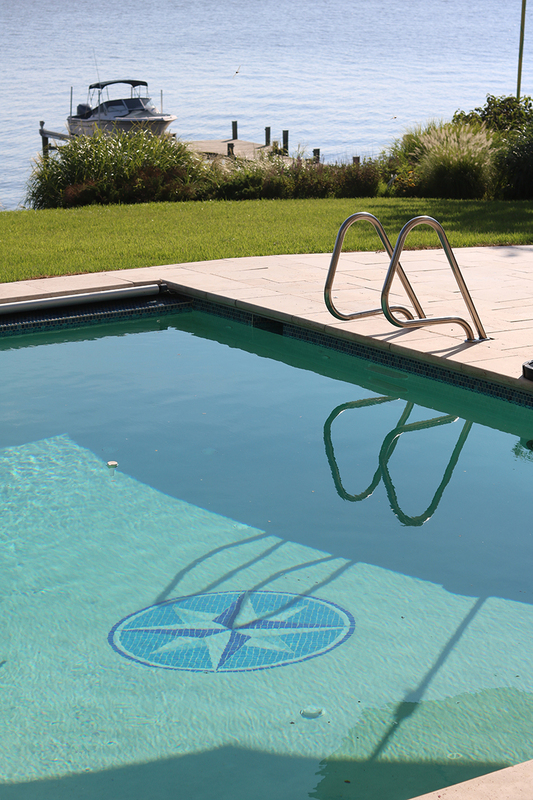 Today we are breaking down some of the most common misconceptions around pool ownership. Pools do require maintenance to ensure that the entire system is running properly, that equipment is being taken care of, and that it is safe to take a dip in the pool. However, that doesn’t mean that pool maintenance costs a great amount of money. Like any other part of owning and taking care of a home, small, regular investments in pool cleaning and maintenance will keep everything running smoothly for many years to come. Daily maintenance makes a bigger difference than occasional, expensive investment. Pools are a real investment in the landscaping and hardscaping of your home, and that shouldn’t be minimized. That being said, there are many different ways that you can make pools more affordable. Pools add a lot to the value of your home. You also don’t need to worry about paying for your pool all at once. Instead, you can make a down payment and budget the cost out over a series of months or years. The return on investment for a pool is also high, so you won’t lose a ton of value due to depreciation over time. The last pool ownership misconception is that utility bills will suddenly spike. As long as your pool is properly and efficiently designed, your utilities won’t spike or fluctuate from month to month. There are always ways to ensure that everything is running at a higher level of efficiency, so talk with the experts at Paradise Pools about how we can help your system. This entry was posted on Friday, January 19th, 2018 at 10:00 am. Both comments and pings are currently closed.